Summer is in full swing. A time to rejuvenate and relax! Swim, bike, read, reconnect and take in a theatrical production or two. Gallo’s new season has lots to offer. 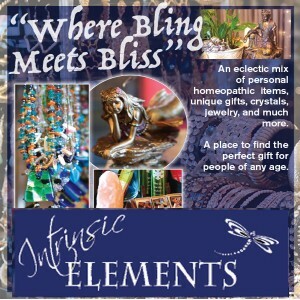 Grab a brochure and browse the selections. There is something for everyone! I am currently working with two amazing Sign Language interpreters: Connie Ambrosia-Wann and Mark Medina. We will be interpreting YES Company’s Beauty and the Beast on Saturday, July 21st at 3 PM. Please spread the word to the Deaf and Hard-of-Hearing community. This will be Melanie Wyatt’s last production as she is retiring. She has poured her heart and soul into YES! We are so lucky and blessed that she has given so many young people an opportunity to sparkle and shine on our local stages. Congratulations Melanie! Here is what is happening in our neck of the woods! Want to learn to ride a bike? Need to learn to ride a bike? Having trouble learning to ride a bike? Then Bike Camp is for you! The Wolves, a play by Sarah DeLappe. 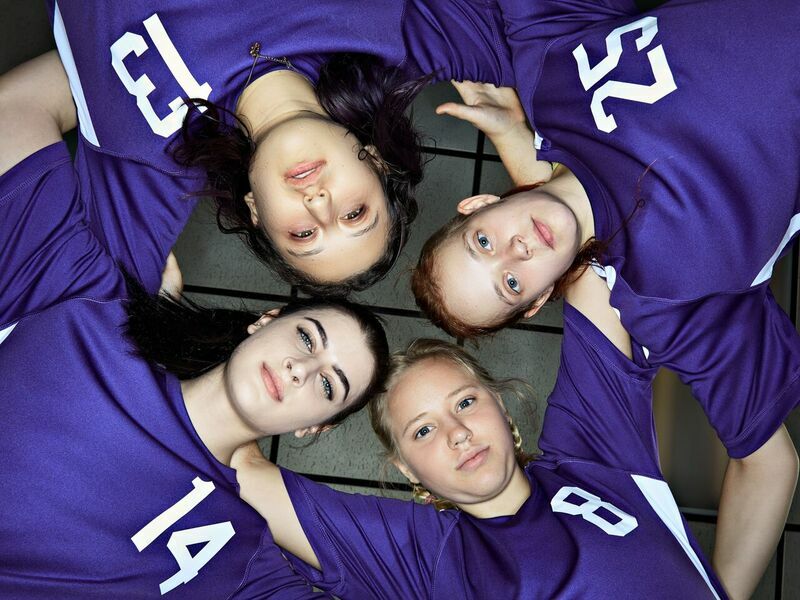 Against the backdrop of an indoor soccer field, 2017 Pulitzer Prize Nominee The Wolves is a fly-on-the-wall look at a girls’ high school soccer team that unfolds the frantic humor, humanity, and brutality of the battlefield that is teenage girlhood. In any war, even that of a high school all-girl soccer team, there are allies, there could be enemies, there are leaders, there are followers, there are sacrifices and losses, but there is always the heart of the team, where every player is ultimately valued equal to all others. Artistic Director Traci Sprague has put together a team of nine young women ages 16-27 from the valley to fill out the ensemble of ‘The Wolves’. July 6-22; Fridays and Saturdays at 8pm and Sundays at 2pm. Tix $15 general; $10 students. CSC’s Lower Level Studio located inside the City Center at 948 11th Street. Kaye Osborn retired from Lakewood School in 2009. She taught Deaf and Hard-of-Hearing children for 34 years. Kaye continues directing the Lakewood Youth Theater and teaching the Lakewood Sign Club. She teaches American Sign Language at Modesto Junior College as well as a two-week Young Writers Camp held every summer at CSUS. Kaye is the Parliamentarian of the McHenry Museum docents. She loves giving school tours at the museum. Kaye is also involved in Delta Gamma Kappa, Epislon Nu. She is passionate about exercise and life. Her dream when she retired was to work out more everyday. You can find her morning, noon and night taking classes, teaching Zumba or playing disc golf. Her husband Jerry (of 39 years), also a retired educator, enjoys cooking gourmet meals, riding his bike or playing disc golf. On a weekly basis, Kaye and Jerry enjoy volunteering in their daughter’s kindergarten class in North Highlands. Being grandparents to a bubbly, adorable little boy named Glen, who was seven in March and to a sweet, lovable almost 4-year-old Charlotte, is the BEST! Kaye adores her family: Amanda, her husband Nate, Glen and Charlotte live in Fair Oaks and Megan, an 8th grade math teacher, her husband Art, and their dogs live in Modesto. Kaye is a recipient of numerous teaching awards including 2015 Outstanding Woman of the Year, Stanislaus Arts Council Excellence in Arts Education, Stanislaus County Teacher of the Year, Rotary Club Elementary Teacher of the Year and the Girl Scouts World of the Arts Excellence Award.